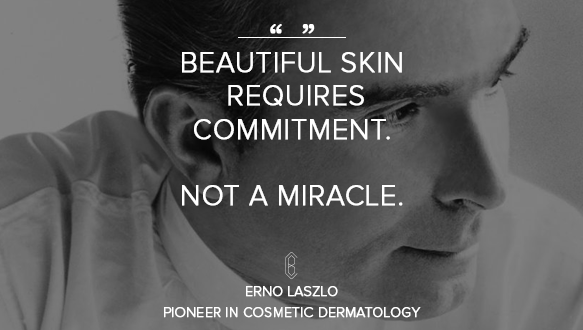 I have recently discovered Erno Laszlo skincare, I do realise I am late to this party but better late than never, the products I have been trying out are a sheer delight to use. 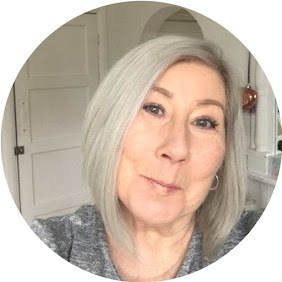 This post is all about Skincare since 1927 with clients such as as Marylin Monroe and Audrey Hepburn you can read the story here . This beautiful overnight mask is a fascinating pink gel like consistency, it is a formula inspired by NASSA that literally smooths on like a veil of moisture, not sticky or greasy, somehow it just manages to stay on your skin overnight delivering moisture while you sleep, you wake up with not just visibly more moisturised skin you can feel the difference to the touch your skin has a definite bounce, I honestly think this could become addictive to use. Containing Winged Kelp Extract which boosts elastin and collagen - Prickly Pear Extract preserves moisture and softens skin while Raspberry and Tomato Stem Cells brighten and strengthen the skin's defences you only need a small amount as it smooths onto the skin like a cool burst of moisture. Since trying this sleep mask it really has become a favourite of mine as it is one of the only products I have experienced that still feels as though it i on the skin when you wake up in the morning and not rubbed off all over your pillow. It really is Rachael, it's been a real pleasure trying out their products.